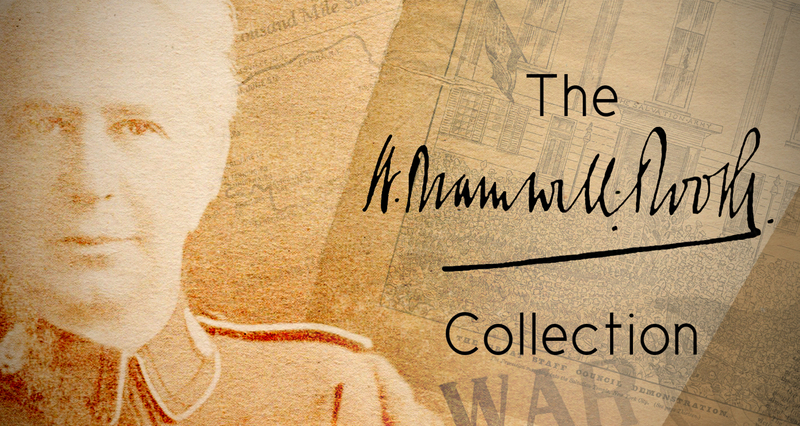 These characteristics only begin to define the many positive attributes of The Salvation Army’s second international leader, General Bramwell Booth (1856-1929). Next to his father, Bramwell had the longest term in office of any general, expanding The Army internationally into a further 25 countries. With his many responsibilities though, he always found time to write, believing it to be of benefit to the Salvationists of his day, and we would add – a benefit to Salvationists today. We hope you enjoy the inspired writings of Bramwell Booth.